As I write this, I am filled with mixed emotions. 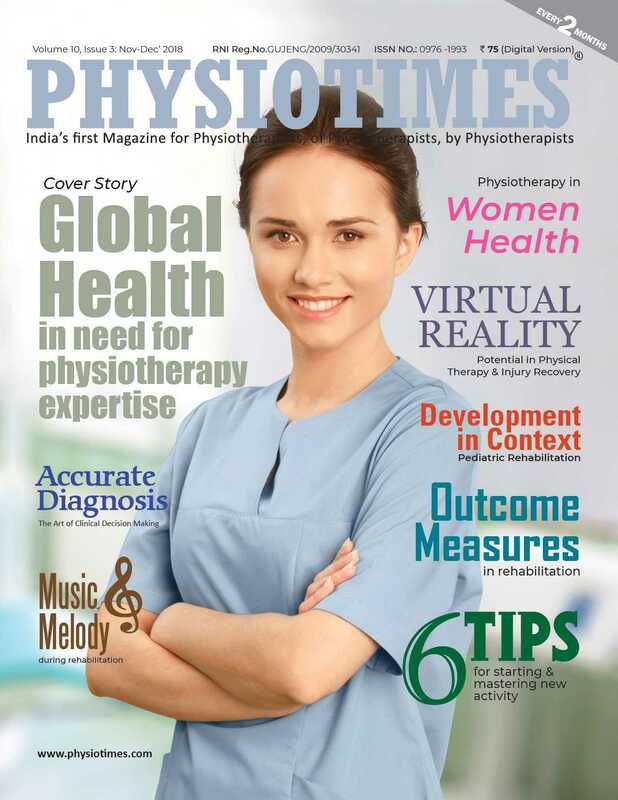 On one hand there is pain of parting with the most wonderful community of physiotherapists in India, as this is the last issue of PHYSIOTIMES. On the other hand, I am also happy that the field of physiotherapy has made tremendous progress in the last decade, in almost all departments. 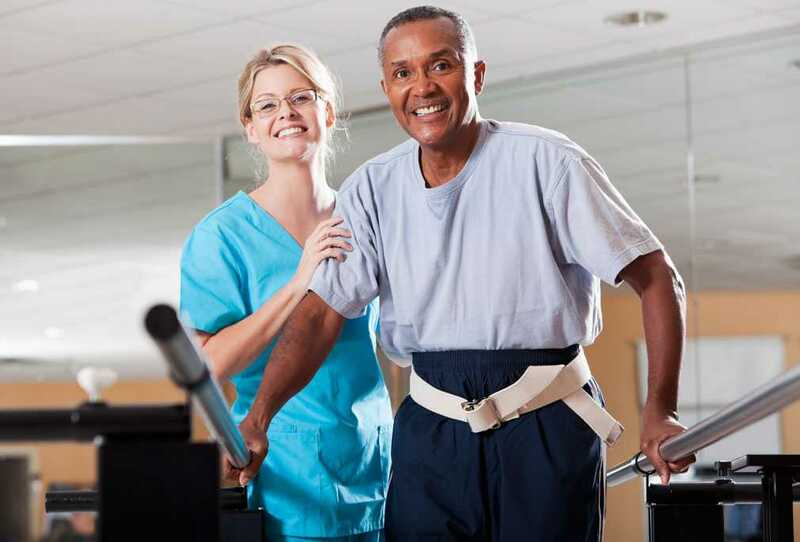 Be it treatment of varied kinds of ailments, be it independent and autonomous practice or be it the recognition physiotherapy services are getting all over the society. Given the promise the field holds, I can say with certainty that a career in physiotherapy has great prospects. In the last decade, I have also seen a lot of innovations on the technological front that has created a lasting impact on our day to day clinical practice. The advent of technology has not only helped improve our clinical management skills but has also enhanced the way we deliver patient care. There are various softwares and mobile apps now available to make things easier for both, the patients and the therapists. Many professional organizations have come up to conduct scientific exchanges through national level conferences. These deliberations would go a long way in helping the fraternity develop a strong bond of camaraderie based on the foundations of science and technology. These programs also provide a much needed platform to the budding physiotherapists to showcase their knowledge in front of fellow physiotherapists. On personal front, these last ten years have been very productive and fulfilling for me, as it has given me an opportunity to interact with some of the most brilliant physiotherapists across the globe. These interactions have helped me grow as an individual and a professional. One last time, I take this opportunity to express my deep sense of gratitude to all the readers who have shown their continued faith in us. I also thank the advertising partners who have helped us sustain the magazine commercially all these years. I thank our associates and well wishers for their unflinching support. My special thanks to the authors, and editorial board members whose valuable contribution has made it possible for us to come out with compelling contents month after month. Going forward, I extend my heartfelt wishes to each one of you in your pursuit for excellence. You have been bestowed with a unique opportunity by the Almighty Lord to serve the ailing humanity through your healing hands. May you make the most of this wonderful opportunity and help alleviate the pain and sufferings of your patients. To sum up I would say that “Things end, but memories last forever”. I shall cherish the lasting memories of a decade of PHYSIOTIMES for the rest of my life. What is the foremost vital factor in life? The answer can, of course, rely upon who is been asked, providing just one option is allowed, the ‘body’ probability not get the number of votes it deserves. But the famous saying ‘Health is Wealth’ explains the importance of body and its health. 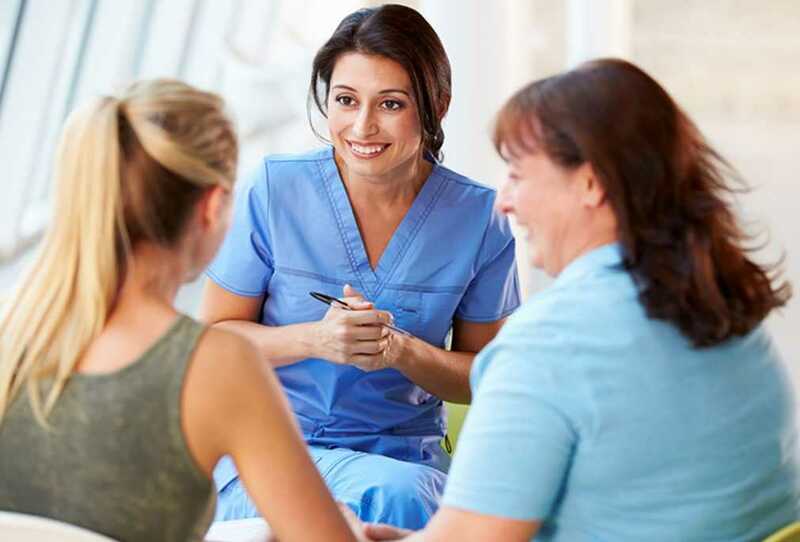 For a doctor to deliver best out of his clinical practice is to be able to understand what his patient's need and patient's ability to full fill them. Doctor serve that bridge between his patient's misery of pain and their ultimate long term goal. 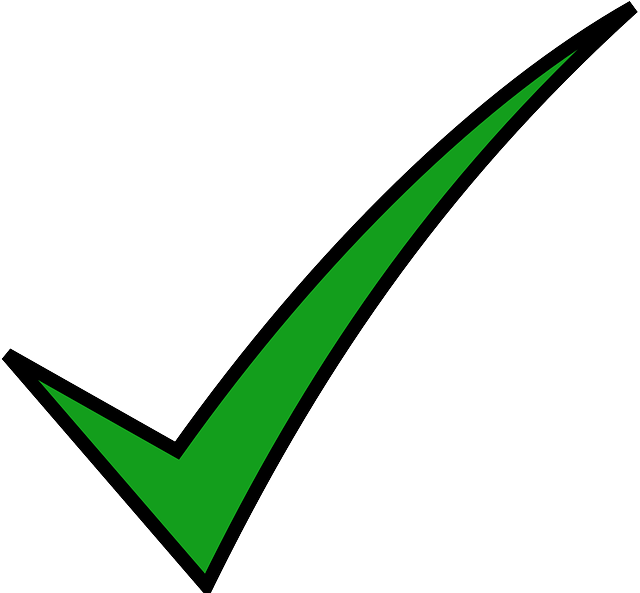 According to Jutel, diagnosis is a “pre-existing set of categories agreed upon by the medical profession to designate a specific condition”. 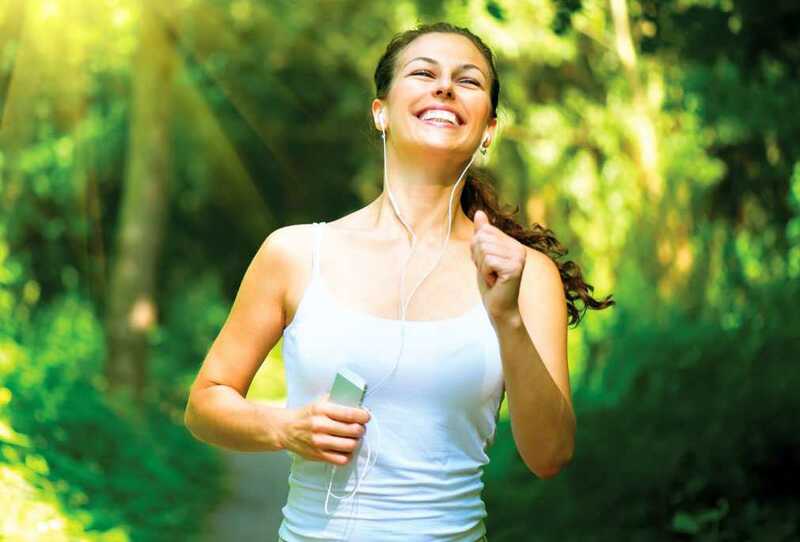 Are you using music in your physical therapy practice? If not, you should consider it. 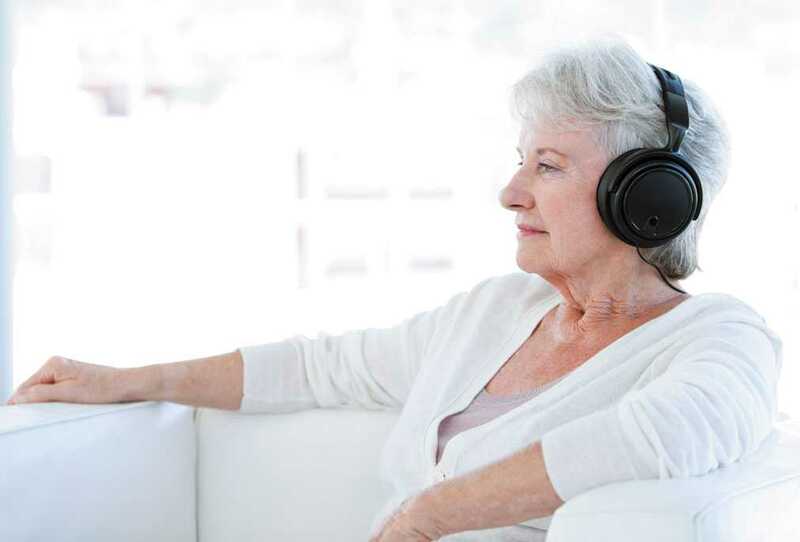 While physical therapy is proven effective treatment of many health ailments, studies shows that adding music to rehab sessions can help your clients to feel more comfortable, reduce pain intensity and also motivates them to fully engage in the management.